I thought that today I’d bring you guys some amazing handmade shoes, from the well-known traditional British footwear brand, Crockett and Jones. (Well I mean I’m still only a student myself so as much as I’d love to buy you all shoes, I can’t… but you can order them online HERE). They’ve been featured on major magazines like GQ and Esquire multiple times, they’ve got a long, award winning (one of them being the Queen’s Award!) 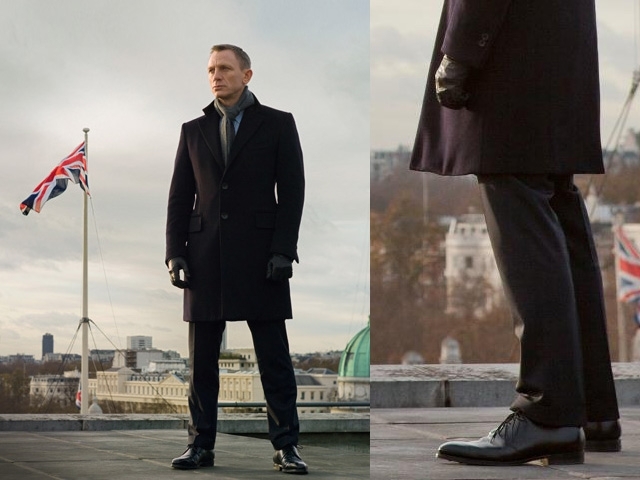 tradition and luxury stores in not only England but also the US, Paris, and Belgium, and they’re loved by fashionistas all over the world-including the royal family and, apparently, James Bond in the SKYFALL movie(see photo above)! “Founded in 1879 in Northampton, at the heart of England’s most famous shoemaking town, Crockett & Jones specialise in the manufacture of high quality Goodyear-welted footwear. 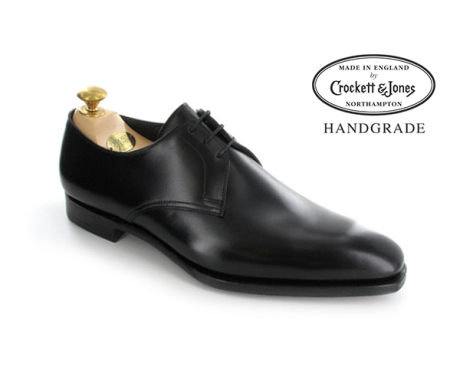 For men there are 3 ranges produced by Crockett & Jones: Hand Grade, Main Line and Shell Cordovan. For women, we also have a new collection of low-heeled shoes and boots. Honestly, I’ve never seen more traditionally preppy shoes that manage to be so unique and tasteful at the same time. Usually formal shoes look like they were selectively picked out from the most dreary funerals of the darkest of the darkest of times in the history of Europe or something, but the men’s and ladies’ collections from Crockett and Jones are both incredible (and even my crazy modern mind loves them). Me being me, I couldn’t resist picking out a few favorites to show you guys. 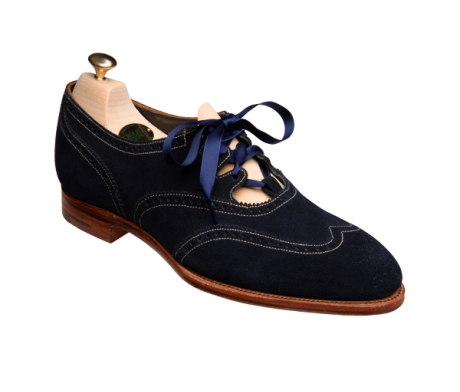 Angel, from the Crockett and Jones’ ladies’ collection. I personally adore the fuschia. 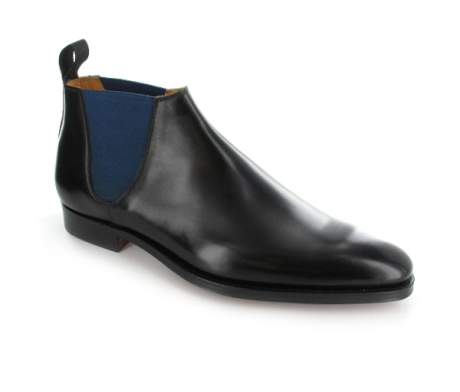 Cranford 3, Black Calf, from the Crockett and Jones’ men’s collection. Alexis from the Crockett and Jones ladies’ collection. I love the design and the color, and these remind me of Alice in Wonderland. 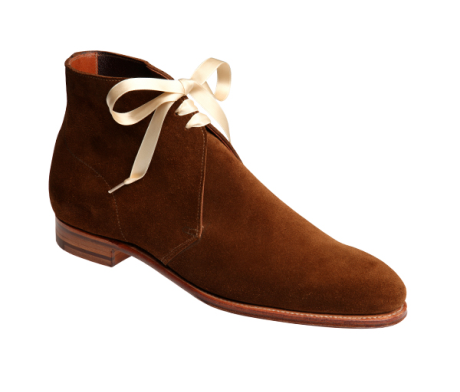 Aintree 2, from the Crockett and Jones men’s collection. 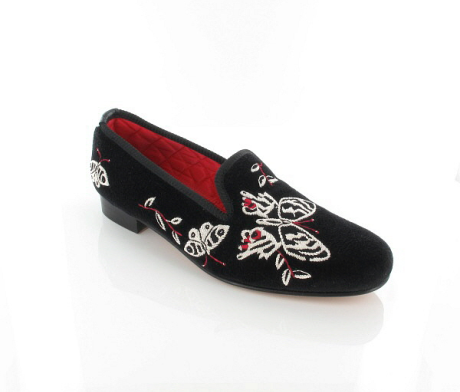 Butterfly, from the Crockett and Jones ladies’ collection. 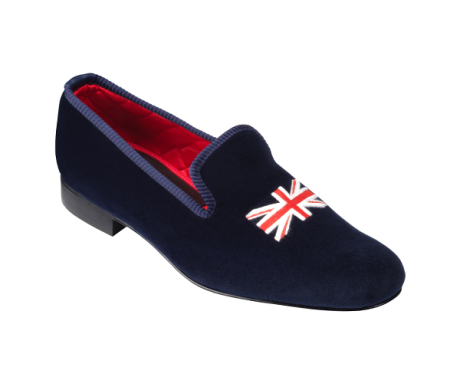 Union Jack, from the Crockett and Jones men’s collection. Okay, I know this is from the men’s collection but fudge that I am getting these. Now come on. They’re adorable! If you didn’t like what I picked out here, no worries-this is only the beginning. They have a huge range of shoes you can choose from, made of different high-quality materials and of varying styles and colors, and they’re ALL super durable, so you won’t be needing new shoes again after these! good to see this type of show modes. specially handmade…I loved it….. I going to buy one for my boy friend.